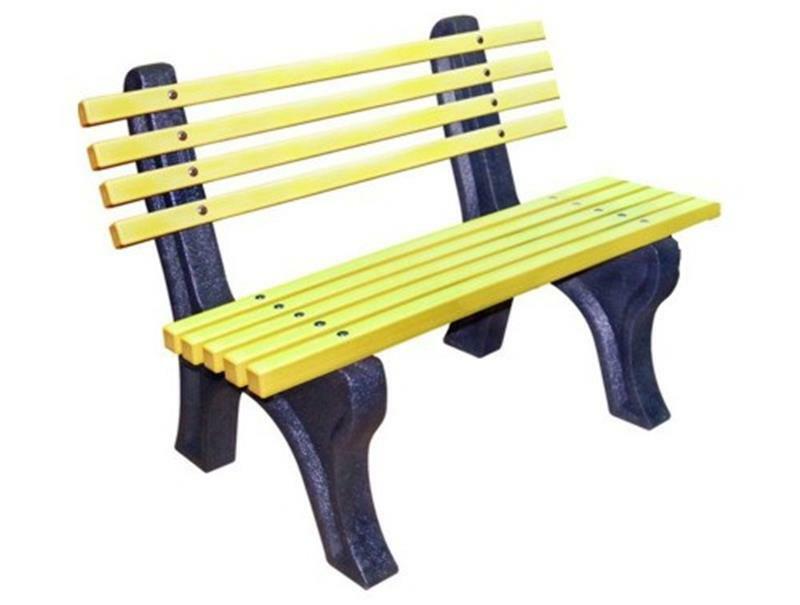 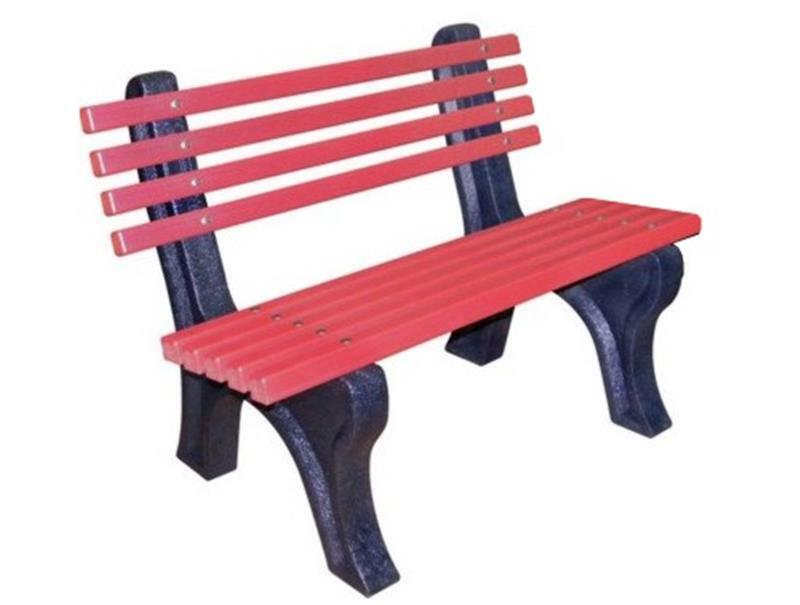 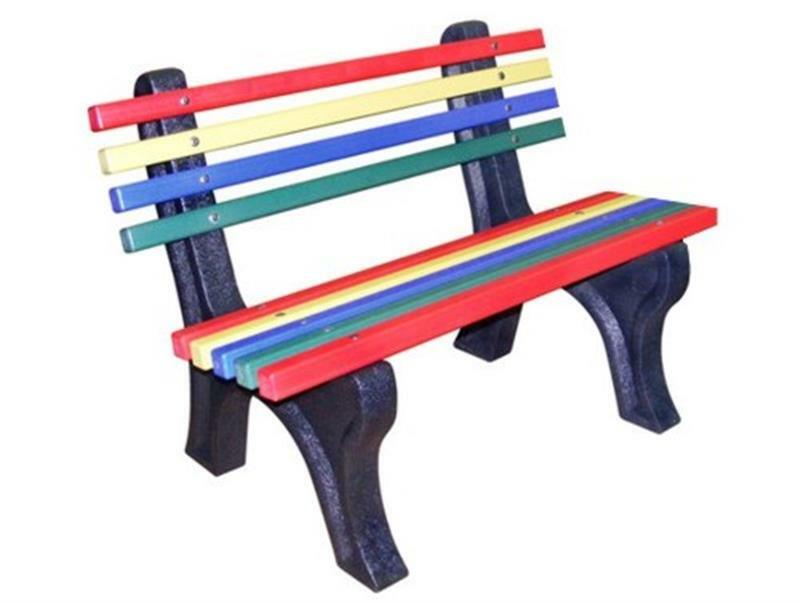 Our colourful Recycled Bench will see children foster friendships, hold discussions, eat lunch together and take solitude during a busy school day. 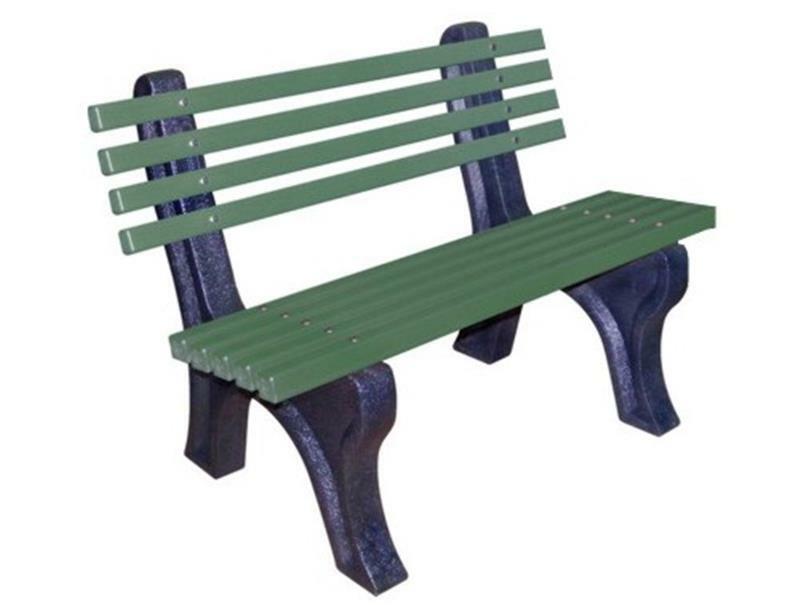 Our sturdy, heavy duty bench seat made from 100% recycled plastic, will boost children's wellbeing and offer a more pleasant environment to eat lunch. 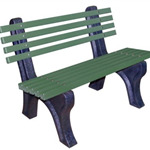 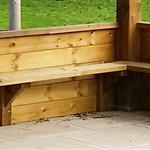 Each bench uses the equivalent of 680 recycled milk bottles during manufacture. 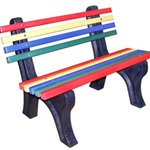 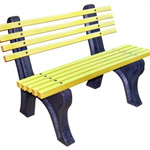 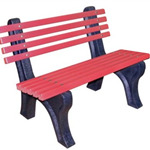 There are wonderful bright and colourful seat options available which are designed and manufactured for a long service life.